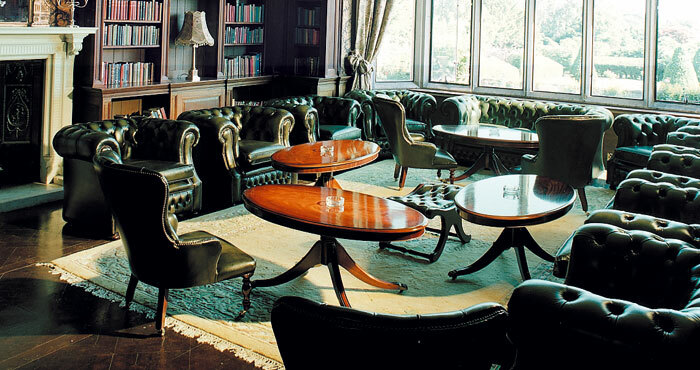 Set in 50 acres of the Staffordshire Countryside, the Jacobean Hoar Cross Hall is in an idyllic location. Water babies will love the salt water pool, hydrotherapy pool, plunge pool and whirlpool, there’s a good range of thermal facilities, too. Face and body treatments are by Elemis, La Sultane de Saba and Spa Find. Make time to stroll around the formal gardens to end your visit on a peaceful note. 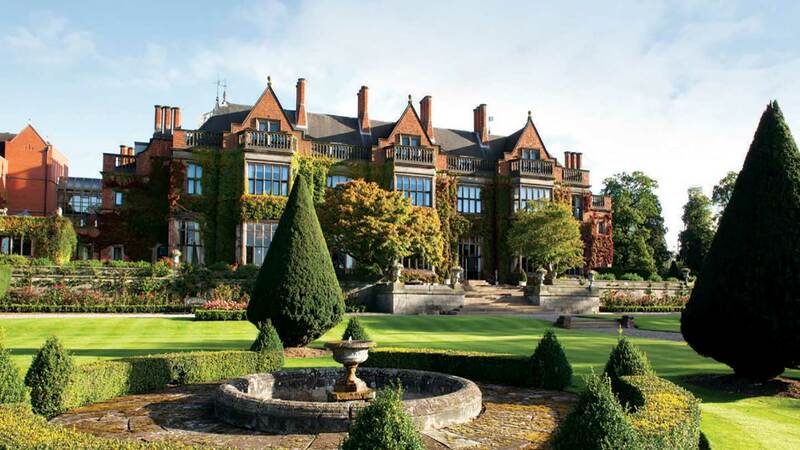 Set in 50 acres of impressive grounds within the Staffordshire countryside, Hoar Cross Hall is an attractive, grade II-listed stately home turned four-star hotel and spa. Inside, the property is flamboyant and colourful with quirky touches, high ceilings and original wooden panelling. The traditional gardens are picture-postcard pretty; ask for a garden-view room if you're staying overnight. The large spa is in a separate annexe with its own entrance; you can reach it from the car park down a set of steps, or from inside the hotel itself. Despite being predominantly underground, daylight fills the large spa reception area: a spacious atrium where we sipped a welcome juice on a comfortable sofa. Staff gave us our itinerary -- and a much-needed map -- and showed us through to the changing rooms. These contain two banks of wooden lockers operated by a key fob. You'll find your robe, slippers and a towel inside. If it's available, nip into the private cubicle to change. Two rows of showers are near the entrance to the pool, each containing Spa Find shampoo, conditioner and shower gel; our hair felt super-soft after showering. There are clean loos, a swimsuit dryer and two extra-long vanity benches here, too, with tissues, hairdryers, large mirrors and a dozen or more stools. 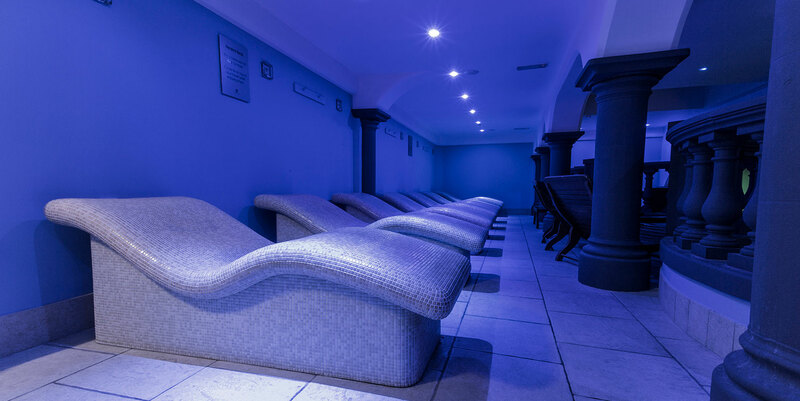 The thermal facilities at Hoar Cross Hall spa are divided into experiences; we began with an Aqua Massage, consisting of a refreshing dip in the cold plunge pool, a walk around the body-jet chamber and a Kneipp footbath: a great start to a spa day. Next up: the Aqua Detox which includes a few minutes in each of the saunarium, steam room and traditional sauna; all three were perfectly hot on our visit, and would comfortably seat six people. 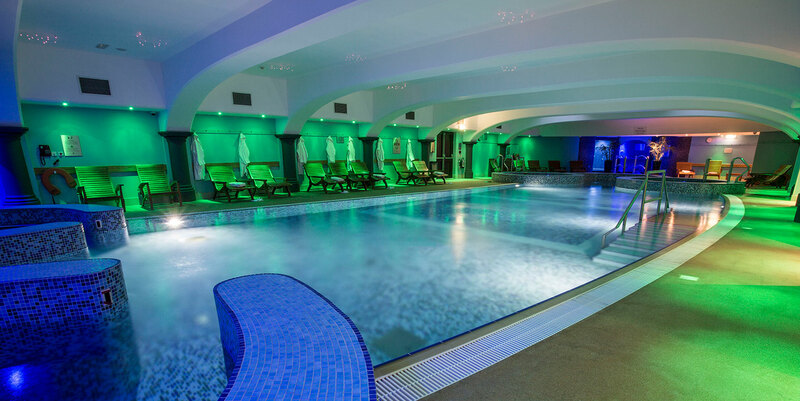 For lap swimming, Hoar Cross Hall has a 26-metre salt-water pool which is bathed in green mood lighting. Swim into the "cave" at the bottom before bubbling away in one of two Jacuzzis. Feeling salty? Stand under one of the showers around the pool. The hydrotherapy pool is long enough to take a few leisurely lengths and warmer than the salt pool. Pummel away those aching shoulders in one of two funnels along the edge of the pool before sitting in the Jacuzzi, which would seat about four people. 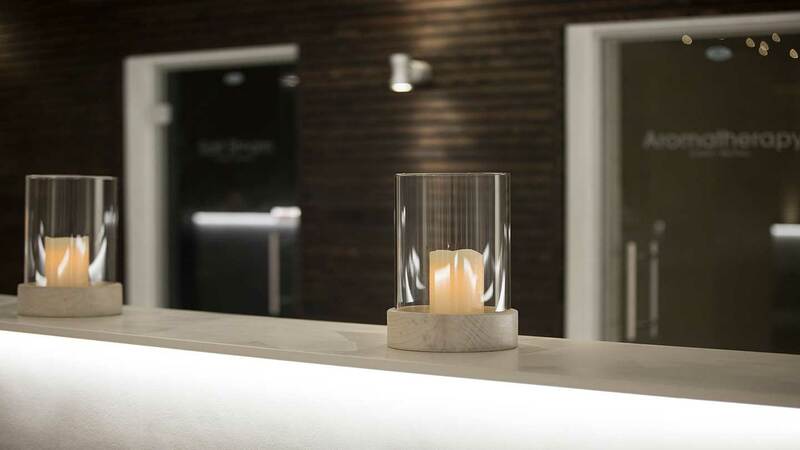 Hoar Cross Hall's Nordic spa ritual is also worth doing, combining time in the attractive Aspen wood sauna with a skin-awakening session in the cool ice temple. This was our favourite of all the journeys; the sauna was piping hot. Rehydrate at one of several water stations afterwards. 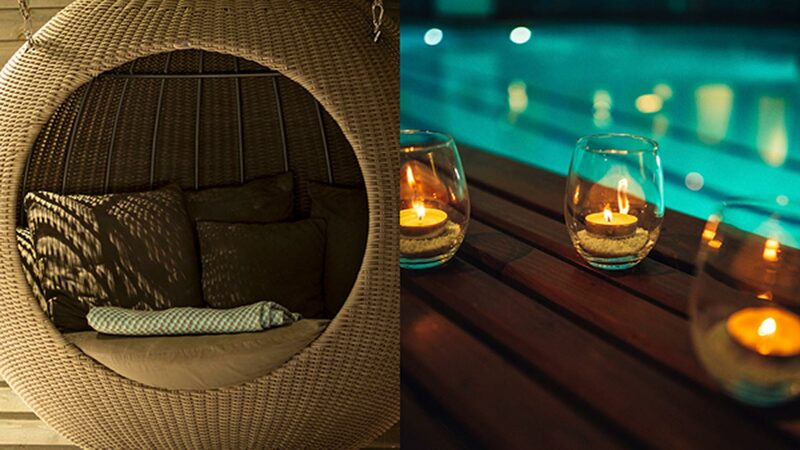 You can take proper respite in The Sanctum, an area of peace and quiet in a vibrant, sociable spa. Greens, browns and creams bring the outside in, while large beds and hanging pods allow you to curl up and sleep. Hoar Cross Hall has a further relaxation zone for guests who are just having spa treatments. Gym bunnies will love the fitness area which has two large studios, a spinning room, and a cardio and weights gym. At least eight classes a day are on offer, with everything from kettlebells to yoga scheduled. Our early morning spinning class was a great way to wake up. We tried the Elemis Superfood Facial (55 minutes, £65). My therapist, Colbie, met me in The Atrium and led me to one of 34 comfortable treatment rooms. Colbie invited me to sit on a chair so that she could ask me about my skin concerns and talk me through the treatment, which she described as a "five-a-day" for your face. Colbie began the facial with a creamy cleanser which, given my sensitive skin, she removed with cool mitts. A spritz of toner and an exfoliator came next, followed by a mask which Colbie whipped up and applied with a brush. As it set, Colbie treated me to a relaxing hand and arm massage. The mask peeled off in one go leaving my skin already soft to touch. Next up: a face massage using an uplifting oil. Colbie concentrated on the areas of my face where expression lines are beginning to form. The treatment finished with creamy moisturisers and serums. Afterwards, my skin felt incredibly soft and, on inspection, was plumper and more radiant than usual. Colbie then led me to the Tranquillity Room to relax. This is a darker room than The Sanctum with six water beds, low lights and soft music, making it ideal for a post-treatment snooze. 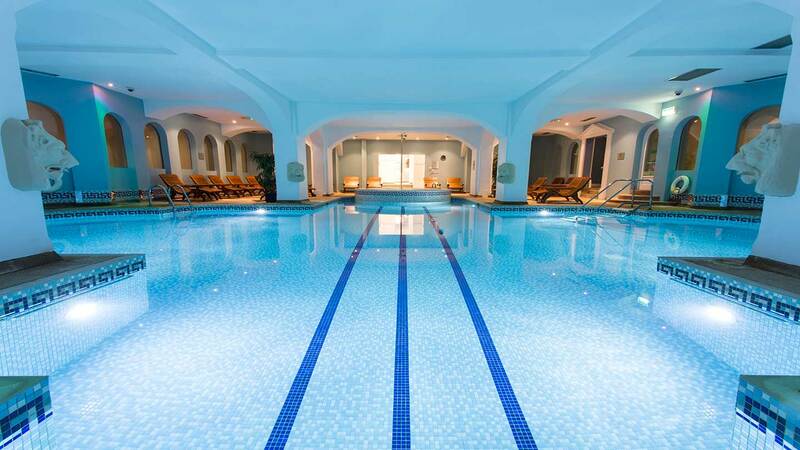 Hoar Cross Hall's extensive spa menu includes a wide variety of treatments from Elemis and Clarins including facials, massages, scrubs and wraps, manicures and pedicures, as well as treatments for men and mums-to-be. Or try one of the interesting-sounding signature treatments, such as the Garden of England Rose Restore Massage. Lunch is served at Hugo's, a short walk from the spa entrance. You can comfortably eat in your robe and slippers and enjoy a mix of food from a buffet and table service. We helped ourselves to a bowl of parsnip soup from the buffet to start, which was warm and comforting; we were equally as tempted by the fresh salad bar. From the spa menu, we opted for a generous portion of salmon with vegetables and parsley sauce for mains. Despite being tempted by the chocolate cake on the dessert menu, we chose the fruit and berry compote which was tangy and delicious. Guests staying overnight can eat in the a la carte restaurant; our Asian Salmon starter was noteworthy. The amount on offer at Hoar Cross Hall: A day just isn't enough. The staff: The hotel and spa are massive, but the team were always happy to point us in the right direction whenever we were lost. It's a well-oiled machine. Our Elemis facial was wonderful, with a visible difference. The pool areas are beginning to show signs of age, and would benefit from a facelift. 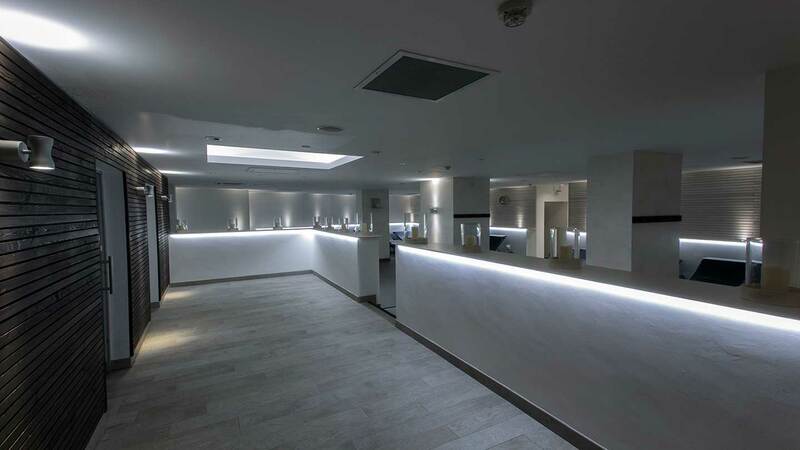 The multi-faceted access system: You have to carry round a wrist band to open spa doors and your locker, another for your hotel room and a piece of paper (with your hotel account details on it) to pay for drinks. A one-key-fits-all system would elevate the spa experience further. Active spa-goers: You can bolt as many classes onto your spa day as you wish, just book on arrival. Or why not hire a bike, have a go at archery, or take a walk around the grounds? Friends, couples and families: Hoar Cross Hall is a sociable spa where you won't get "shushed"' for talking. 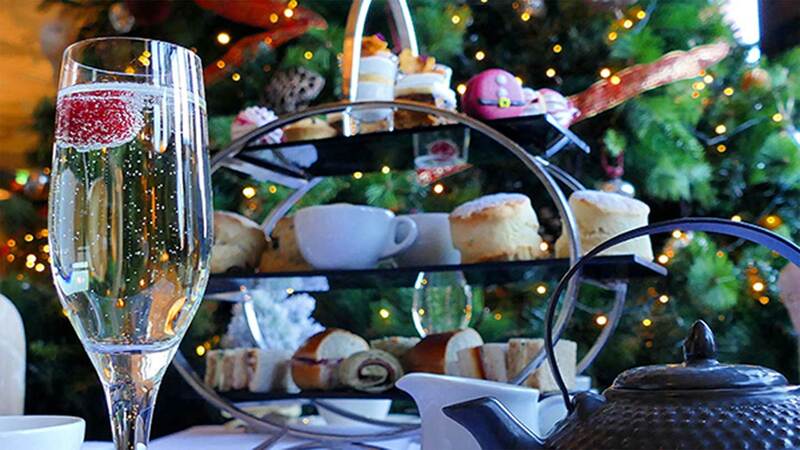 Afternoon tea-lovers: Afternoon tea is served in the Long Gallery each day and you can choose from Classic, Prosecco or Royal. We awarded Hoar Cross Hall a Good Spa Guide Bubble Rating of 4 Bubbles. 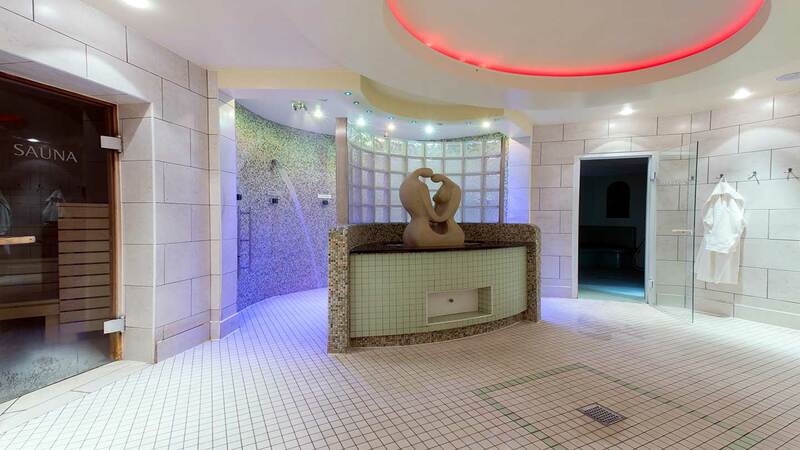 The spa is vast with a wide range of facilities, classes and relaxation rooms to enjoy. The treatments are great and the staff look after you well. 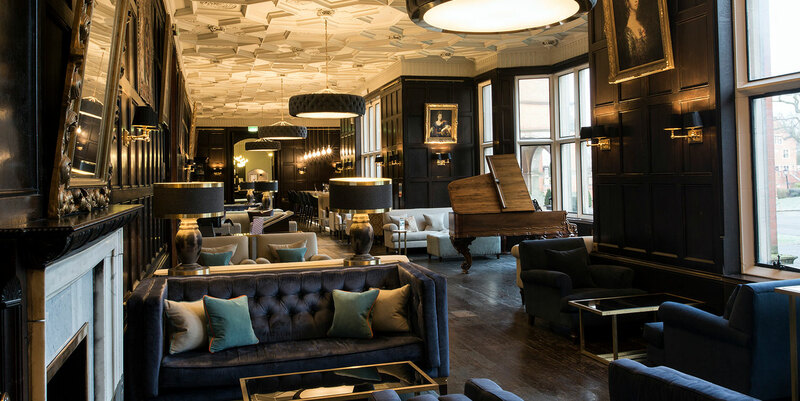 The refurbished areas look brilliant; once fully refurbished, Hoar Cross Hall will be a must-visit. Supreme Spy visited in April 2018 and awarded it 4 Bubbles. "I couldn't recommend this spa enough I enjoy coming everytime I book no 1 spa ????" "We go every year with a group of friends, more than once if we can, it’s become a habit. We always look out for the special offers which really helps. Everyone is always very friendly, the people are excellent, and the treatments good ( and the food!)..." "Been here every year for birthdays and days when needing that relaxation. Never had a bad experience. It is now the only spa I will go to "
"Had a brilliant time here today with my mum who treated me to the full spa day. " 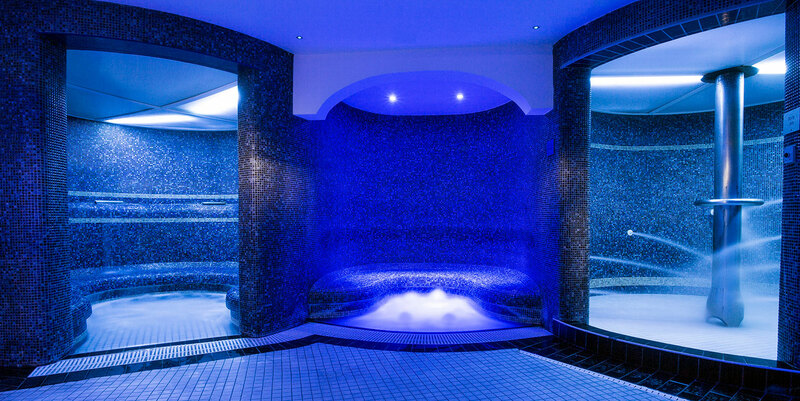 "Perfect for any occasion I frequently visit Hoar Cross Hall with my mum for spas days and the twilight spa packages. We know at Hoar Cross we are always guaranteed some quality spa time with excellent facilities, beautiful food and friendly staff." Ample choices with 3 restaurants including the AA Rosette Ballroom, Henry’s and Hugo’s. Maker lane Café and Afternoon Tea is served in the long gallery and Library. 96 Bedrooms with a selection of Classic, Luxury and deluxe suites available. Private hot tubs, sauna’s and terrace areas are available with some suites available on request and with supplement charge. Complimentary car parking with ample spaces located close to both the day spa and hotel entrances. Day Spa and hotel are accessible via ramps and wide door access is available if required. Lifts are available for access to all floor levels of the hotel. Pool Hoist is available within the salt water vitality pool if required.